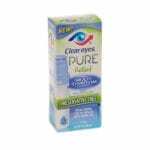 The best eye drops should target the root cause of your dry, red, or itchy eyes without worsening existing irritation. To find the best, we interviewed optometrists and ophthalmologists to get their take on preservatives, redness-reducers, and other common ingredients. Then we scrutinized labels and packaging and tried several popular brands for ourselves. You’ll need a doctor’s diagnosis to find the underlying cause of your dry eyes, but all of our top picks offer gentle, easy-to-apply relief for a variety of needs. We began by compiling a list of 73 eye drops from manufacturer websites and retail sites like Amazon, Walgreens, Vitacost, and Target. 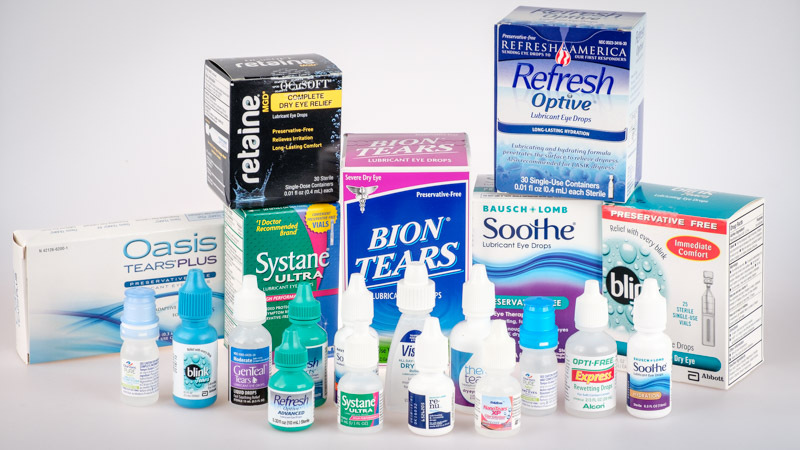 We limited our comparison to over-the-counter “drops” only, leaving out eye ointments and gels, as well as products designed to treat specific medical conditions like glaucoma or cataracts. One thing on which all of our experts agreed is that benzalkonium chloride (BAK), often used as a preservative in eye drops, has the potential to make matters worse. “BAK is an older chemical preservative that has some serious side effects,” says Dr. Melissa Barnett, a doctor of optometry in Sacramento, California. “If BAK is used daily, it may increase dryness and intensify the inflammation of a previously compromised ocular surface.” Because there are much gentler preservatives available, we opted to eliminate any eye drops containing benzalkonium chloride. Lubricating eye drops for dryness: Aqueous drops replenish the watery inner layer of your tear film and lipid-based drops fortify the outer layer of oil that keeps the water from evaporating. Our experts suggested starting with aqueous drops, since they absorb faster and are the most likely to provide temporary relief. Decongestant eye drops for redness: “Redness relief” drops use vasoconstrictors to shrink the tiny blood vessels in your eyes, making them appear less bloodshot. However, while they mask symptoms in the short term, they can cause dryness and irritation if used regularly. Their power also decreases with continued use, and when you stop using them, redness can return with a vengeance — a phenomenon called “rebound hyperemia.” The rule of thumb from the medical community is not to rely on vasoconstricting eye drops for longer than two weeks. Rewetting eye drops for contact lens wearers: Our experts told us that the oil in normal lubricating eye drops can contribute to the clouding and discoloration of contact lenses, and even water-based drops can cause issues by trapping the drops and holding them on the surface of the eye, which can increase exposure to preservatives. It’s safest to stick with the so-called “rewetters” specifically designed for contact lenses. Several brands had multiple products with nearly identical ingredients. We opted for the brand’s “Cadillac” option — the product with the biggest claims. For example, we picked Refresh Optive Advanced (which boasts "triple action") rather than plain old Refresh Optive Eye Drops (which had just two active ingredients). Because anti-redness drops are pretty harsh on your eyes, for this category we also chose to test only preservative-free formulas as a way of minimizing potential irritation as much as possible. For all other categories, if a particular drop came in both preserved and preservative-free versions, we took both. With our finalists in place, we ordered the remaining 21 products into the office to try for ourselves. We instilled one to two drops of each product into our peepers, following guidelines from the National Institutes of Health and waiting at least 30 minutes between applications. All of the drops succeeded at making our eyes feel moistened, but it was far from a uniform experience. Several lipid-based lubricants, such as Bausch & Lomb Soothe XP-Xtra Protection Eye Drops, felt uncomfortably viscous, and a few actually clouded our vision. 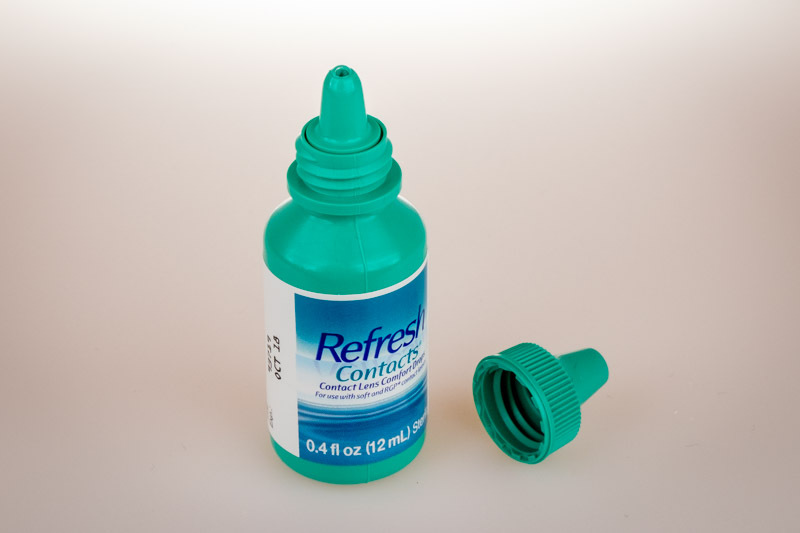 Packaging also played a part here — the Refresh Optive Preservative-Free Eye Drops’ single-dose vials helped us waste less solution per use, while the drippy applicators of the Clear Eyes Preservative-Free Pure Relief Eye Drops made it hard to measure out precise quantities. In the end, we found four excellent options that were easy on the eyes and comfortable to apply. A water-based drop with soothing ingredients that mimic the qualities of natural tears. 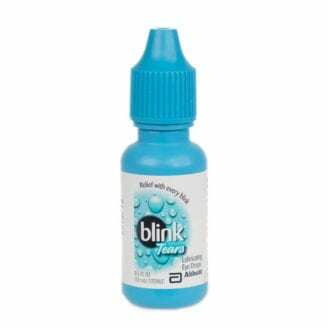 The preservative in Blink Tears’ multi-dose bottle is also one of the gentlest on the market. Manufactured under the brand name OcuPure, it’s what’s known as an oxidative preservative. Unlike more common chemical preservatives, oxidative preservatives break down into natural tear components when exposed to light, which means they don’t linger in the eye. 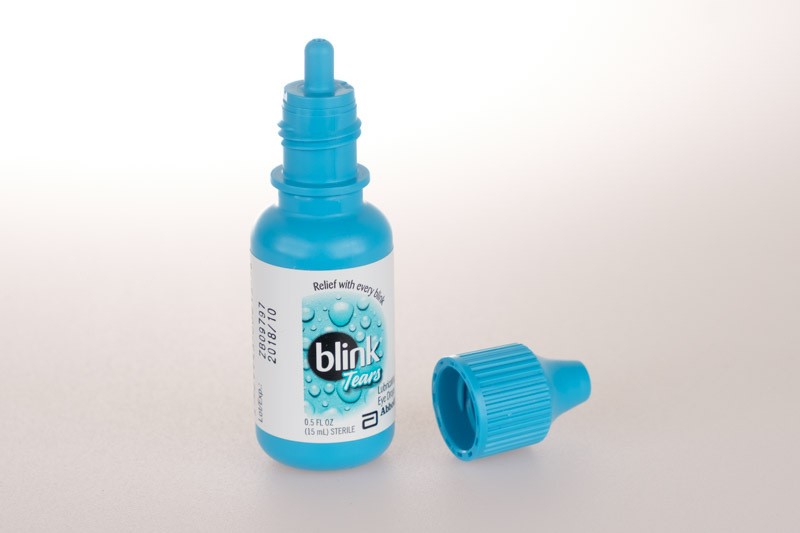 Blink Tears were easy to apply: The multi-dose bottle squeezed out individual drops with no squirting or leaking, and the preservative-free vials had caps that twisted off easily, creating a tiny “bottle” that dispensed its tears evenly. Dr. Whitney Hauser, doctor of optometry at the Southern College of Optometry, points out that “while oxidative preservatives tend to be more gentle than chemical ones, both are still preservatives, and preservative-free is the most gentle to the ocular surface.” If you have sensitive eyes, it’s wise to seek out preservative-free. 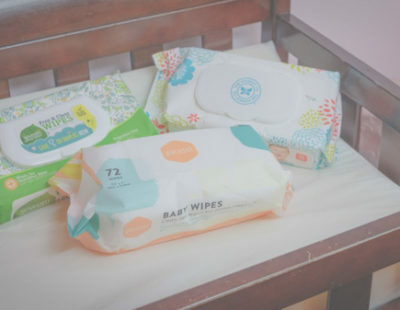 Blink Tears does offer preservative-free formula that has the exact same active ingredients, though the price-per-ounce doubles: 0.5 ounces of regular Blink Tears costs around $11, while the $10 preservative-free formula only gives you 0.25 ounces. A lipid-based drop that may offer relief if aqueous drops aren't helping. If you suffer from persistent dryness, a lipid-based product is sometimes more effective than an aqueous drop. 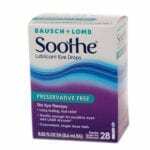 Because Bausch & Lomb Soothe is preservative-free, it’s gentle enough to be used on a regular basis — and despite being preservative-free, it’s around the same price as many of the preserved drops we tested. Bausch & Lomb Sooth Preservative-Free Eye Drops relies on two active ingredients to soothe your peepers: glycerin and propylene glycol. These reduce inflammation, promote cell growth, and, most importantly, thicken the natural lipid layer of the tear film. 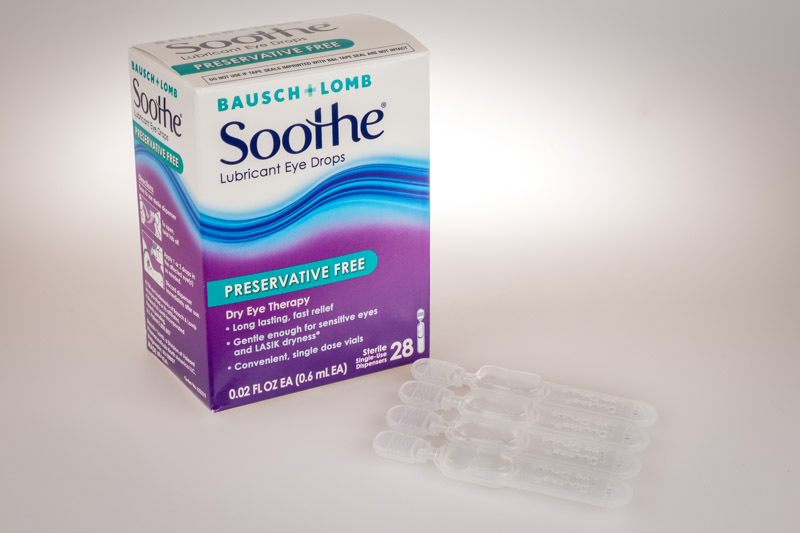 The Bausch & Lomb vials are easy to twist open and squeeze, and our testers noted an instant soothing sensation upon contact with their eyes. By contrast, Visine All Day Comfort Dry Eye Relief — the cheapest lipid-based drops we tested — made our eyes water immediately upon contact. Bausch & Lomb dispensers are single-use. Although this may be convenient for on-the-go application, there’s no way to re-cap a single-use dispenser once it’s been opened. This means you either need to use the whole dose, discard any unused portion, or carefully preserve the dispenser for later use. Constricts blood vessels to reduce the appearance of redness. Bearing in mind the risks of overusing redness drops, we found Clear Eyes Pure Relief Multi-Symptom Eye Drops to be the best of the bunch. It didn’t have much competition — 17 out of the 20 redness drops on our contenders list were eliminated because they contain BAK. Of the three that don’t, Clear Eyes Pure Relief is the only one that’s fully preservative-free, minimizing the risk of irritation after use. The Clear Eyes bottle (left) features a built-in filter and a smaller opening than other options. The drops use the vasoconstrictor phenylephrine hydrochloride to reduce redness — an ingredient you’ll also see in some over-the-counter cold medicines thanks to its ability to shrink blood vessels and reduce swelling. In addition to targeting redness, Clear Eyes offers “multi-symptom” relief from “itchiness, grittiness, burning, and watery eyes” via ingredients like glycerin, which are also used in many lubricating drops. Although we were impressed with the Clear Eyes’ patented filtration tip, which promises to keep bacteria out, our testers did find the bottle harder to squeeze than most others we tried. Some noticed a very minor burning sensation for a few seconds after application — probably a reaction to the anti-redness vasoconstrictor. Nixing the red apparently comes at a cost. A water-based lubricating drop safe for hard and soft contacts. 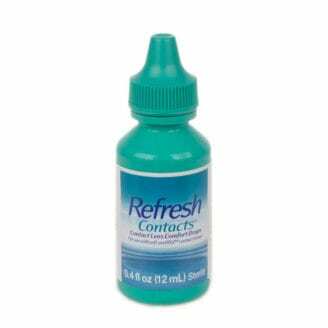 Refresh was the only brand of contact lens drops we tested whose formula was safe for both hard and soft lenses, meaning you’re covered no matter which type of contact lenses you wear. Brand-named Purite, Refresh’s preservative is another oxidative preservative that dissolves on contact with light. This means it barely makes contact with your eye before breaking down — preferable to even the mildest of chemical preservatives, like the edetate disodium in Renu Multi-Plus Lubricating and Rewetting Drops. While Refresh drops induced no irritation, our testers thought that the drops felt slightly thicker in their eyes compared to other contact drops. That thick feeling may be a bit of an annoyance, particularly if you already have trouble with your contacts. 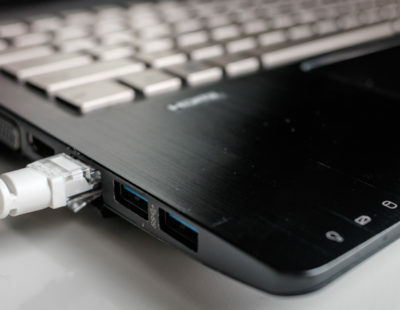 Dry, irritated eyes can result from a host of factors, including allergies, medications, tear film imbalance, and straightforward “computer strain” (a function of decreased blinking when you’re focusing on the computer screen). Without a doctor’s diagnosis, you’re largely confined to trial-and-error when it comes to choosing eye drops, since it’s hard to be sure whether you’re addressing the root issue. Some people experience dry eyes after LASIK or other eye surgery. 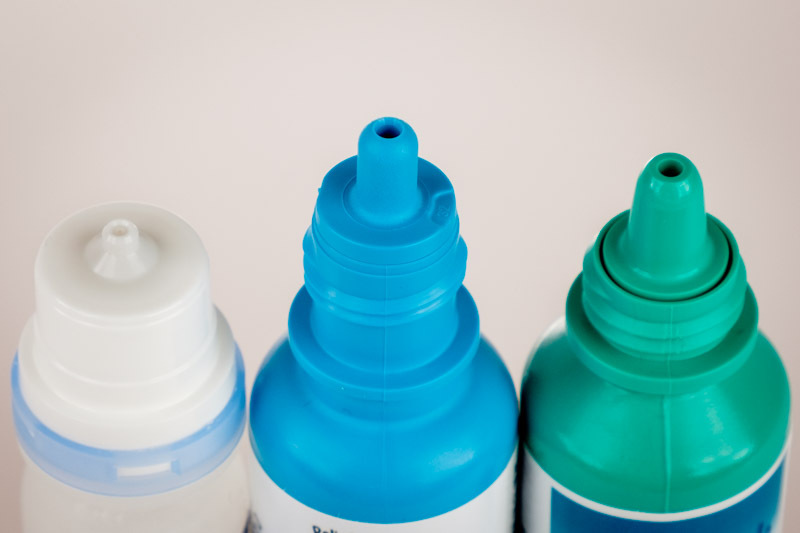 Eye drops can help, but it’s important to do everything possible to reduce irritation. Even very mild preservatives can prolong your symptoms if you're using the drops often enough. 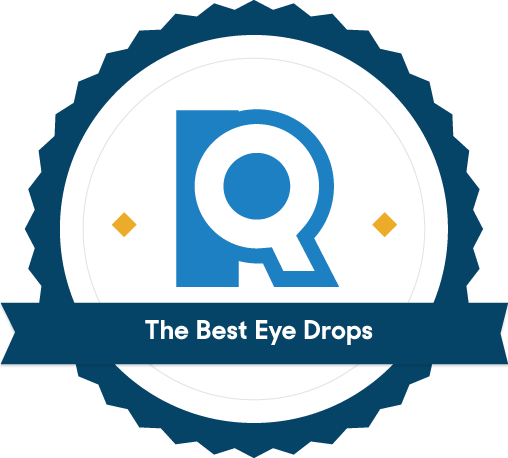 If you don’t know what’s causing the dryness in your eyes, it’s best to start with aqueous drops. However, these are only a short-term solution. If dryness persists, you should consult your ophthalmologist or optometrist to determine a diagnosis and move forward with a targeted treatment. What is tear film and how do eye drops use it? The tear film that coats our eyes is made up of three layers: a mucin (mucus) layer on the surface of the cornea, an aqueous (water) layer on top of that, and a lipid (oil) layer on the outside of the eyeball, which helps prevent the water from evaporating. Aqueous drops replenish the watery inner layer of your tear film. Will eye redness come back if I stop using eye drops? If yo’ve relied too heavily on redness relief eye drops or vasoconstricting eye drops, you could suffer “rebound hyperemia.” If you’ve stopped using these eye drops and noticed red, irritated eyes, you should consult your ophthalmologist or optometrist to receive a diagnosis. They can discuss treatment. Recovery from rebound hyperemia varies based on how frequently you have used the eye drops. What are the best eye drops for allergies and itchiness? In its overview of treatment for eye allergies, the American College of Allergy, Asthma, and Immunology doesn’t recommend over-the-counter antihistamine drops at all. Instead, they suggest seeing an allergist for prescription medication. If that’s not an option, they also recommend using regular old artificial tears, decongestant eye drops, or an oral antihistamine. If you decide to go with this last option, check out our review of the best allergy medicines. 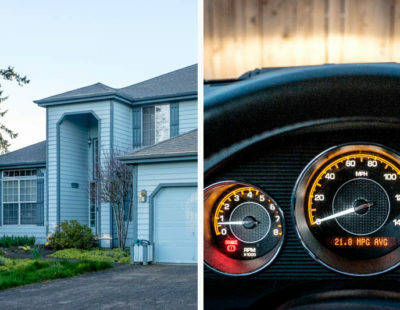 Should I Bundle My Homeowners and Car Insurance?